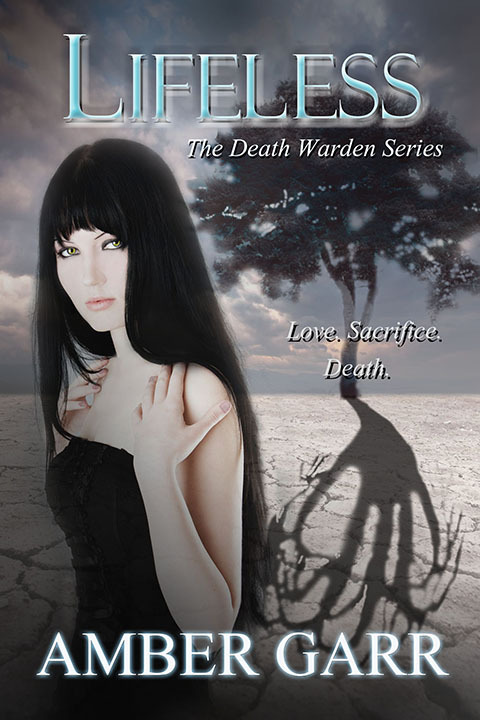 1) First, we have SOULLESS - Book One of The Death Warden Series. Status: 50% complete. Publication date: December/January. 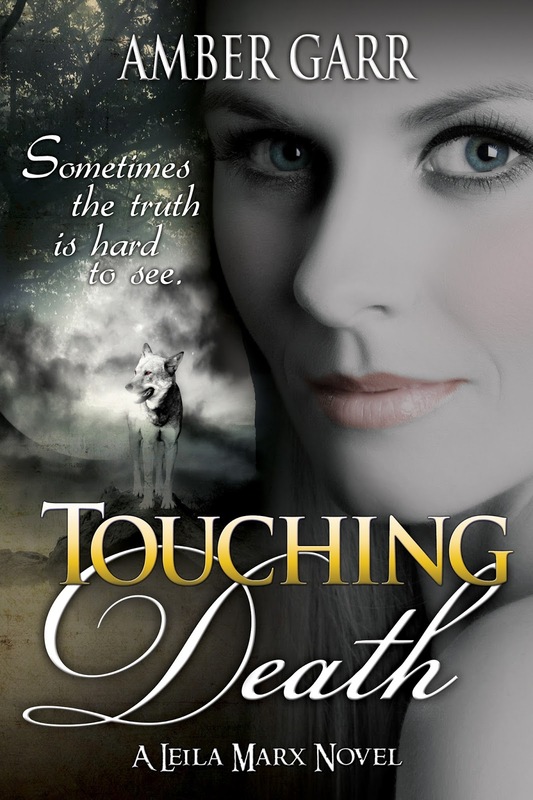 2) The next book is TOUCHING DEATH - A Leila Marx Novel. Status: 12% complete. Publication date: Spring 2014. 3) Then we have the follow-up to WATERPROOF. Title: TBA. Status: 0% complete (working on outline and cover). Publication date: late Spring/early Summer 2014. 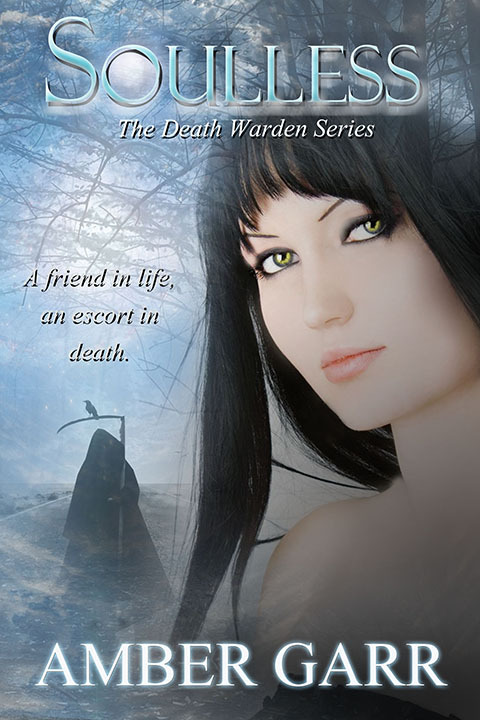 4) After that (or somewhere in between) I'd like to work on LIFELESS - Book Two of The Death Warden Series. Status: 0% complete (partially outlined). Publication date: Summer 2014. 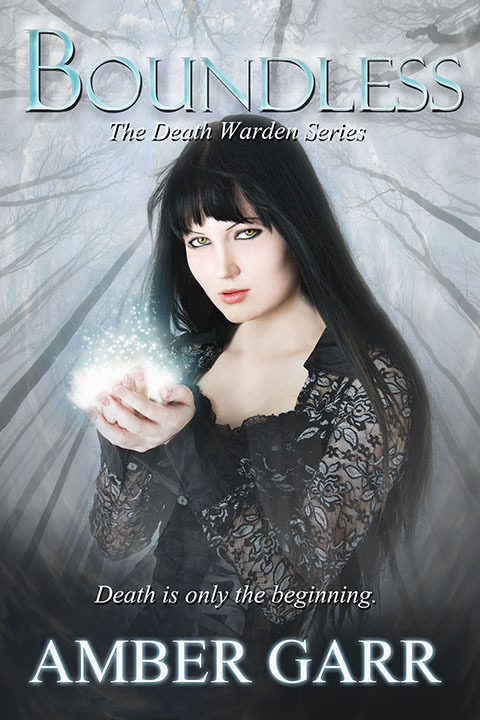 5) Oh, and let's add one more for 2014...BOUNDLESS - the final book of The Death Warden Series. Status: 0% complete (partially outlined). Publication date: Fall 2014. Now, if I can get these done, that would be super awesome! 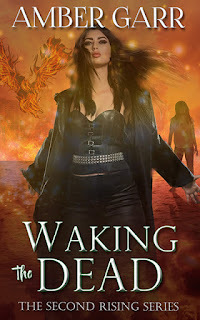 :) I've also been toying with the idea of writing some novellas or shorts with some the Leila Marx characters. 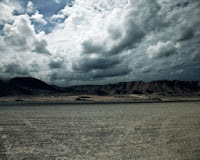 I have four stories plotted out now, and I guess as the inspiration comes...I'll start putting it down in ink! I am so excited that Waterproof 2 could be in the works that soon, I will be the first to buy a copy! I hope you think about doing more dystopian adult romance adult books in the future, it truly was one of my favorite books!! !